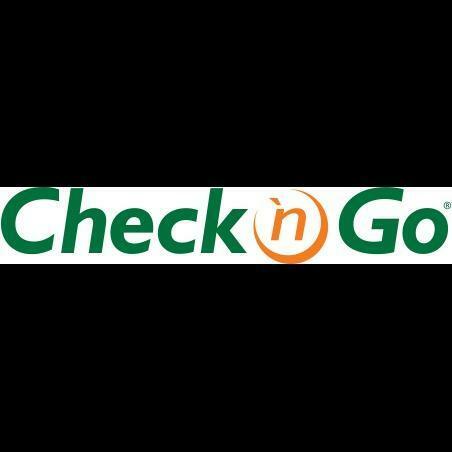 Check `n Go offers simple money solutions when you need it most. With nearly 1,000 locations across the country, we&apos;re here to help Moline residents cover their real-life financial needs. We offer payday loans, installment loans and more, along with friendly and knowledgeable customer service. Need funds fast? Visit our store at 4103 44th Avenue, Moline, IL 61265, apply online, or call us at 1-800-561-CASH today. Great loan product and could make payments. Super friendly staff and easy to talk to. Would reccomend to anyone.